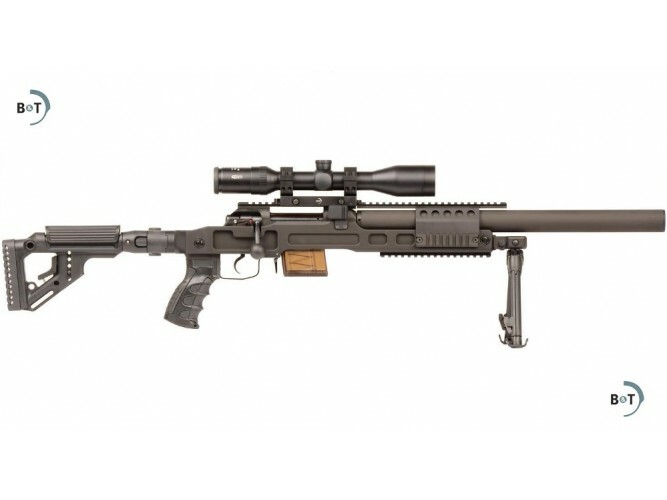 The SPR300 is the perfect precision tool for all kinds of sniper assignments up to 150 meters. 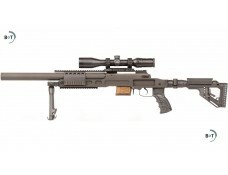 Due to its integrated suppressor the SPR300 is more silent than an air rifle. The SPR300 is designed as a quick take down rifle, enabling the operator to sneak into position, as it fits a small and inconspicuous carrying bag. Twist Rate 203 mm / 8"